Endless options, ideal for creating your own game. 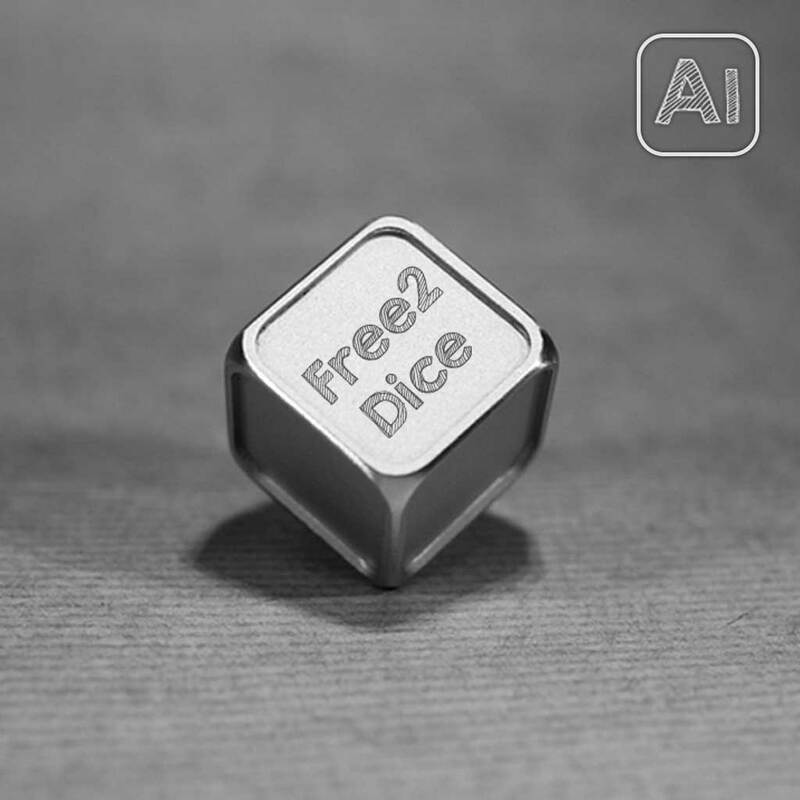 Free2Dice is a pair of erasable aluminium dice that give you the freedom to create your own game, time and time again. Perfect for any gamers, and for any occasion. 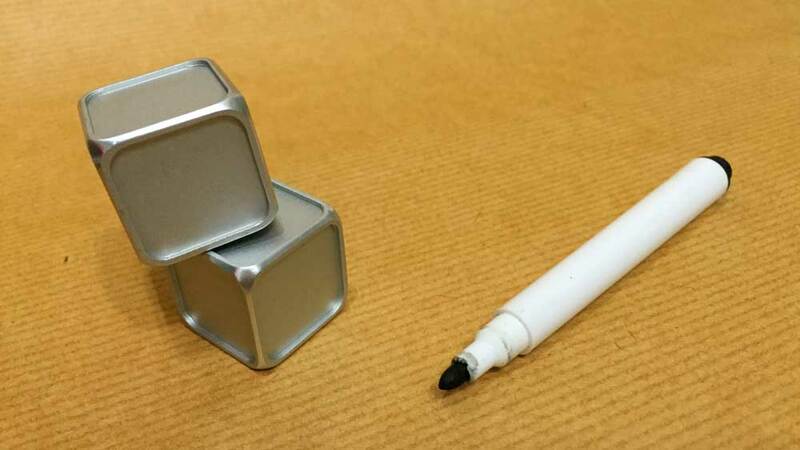 You can write absolutely anything on Free2Dice with a whiteboard marker or water-based felt tip pen. It can be quickly & easily removed with just a wet towel, cloth, or tissue. 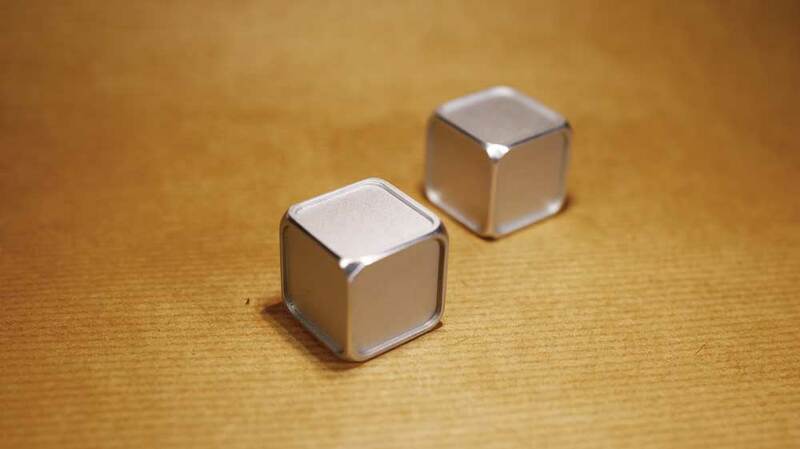 The dice are perfectly balanced, giving equal landing chances on each face. It is strong, durable and lightweight with a reusable surface. Let your imagination run wild! Ideal for both children and adults. 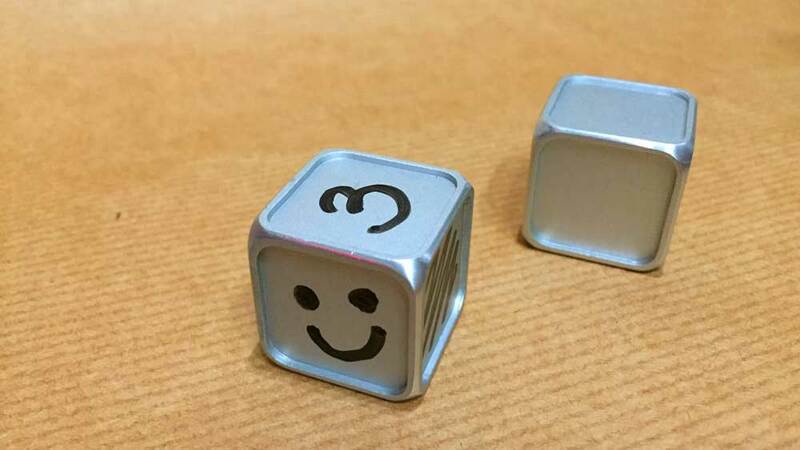 Use any whiteboard marker or water-based felt tip pen to easily write on the face of the dice. Roll the dice, play your game of choice. It’s exactly like using a normal dice. After finishing the game, you can remove the writing with any wet towel or tissue or even wash it with water – simple!